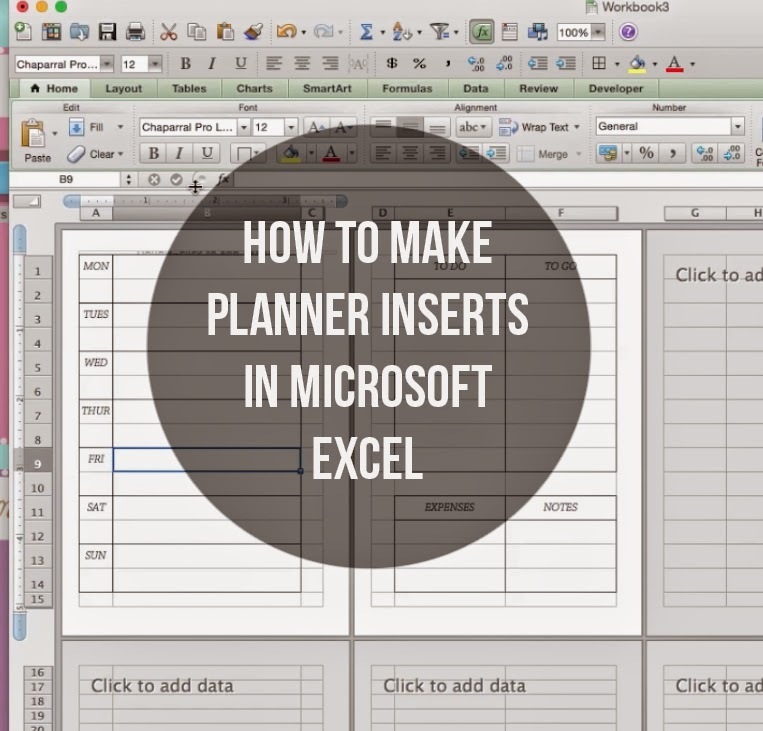 When it comes to making my own inserts, I absolutely prefer using Microsoft Excel over Microsoft Word. It doesn't freeze as much, has boxes so you can make sure everything is even, and has lots of easy ways to copy info over to other boxes. In this video I will show a very simple way to make some week on one page inserts! Hope this video was helpful, and if you do end up making your own i would love to see them! Comment below what kind of insert you plan on making and if you liked this video and want to see more!